When ‘normal’ people are in their late thirties, they usually settle down, have a career and don’t worry too much about what they will do for the next ten or twenty years. How different is this for an athlete? They have short and very intense careers and around the age of 30 it’s over. Cristina Versari, head of Sports psychology at San Diego University, says: “When an athlete retires, it takes four to eight years to adjust to a new life.” That’s quite a long time, so it is better for athletes to plan ahead for an after sports career. 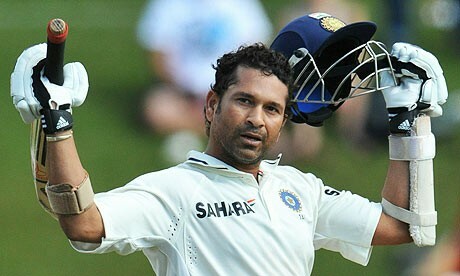 We don’t think it is necessary to introduce cricket icon Sachin Tendulkar to you. Arguably the best player of all time, Tendulkar played 664 international cricket matches in which he scored more than 34.000 runs. In 2013, he became the first sportsperson ever to be honoured with the Bharat Ratna, the highest civilian award. After his retirement, he was sworn in as a member of Rajya Sabha. However, Tendulkar is not as enthusiastic about politics as he was about his cricket career; last year they gave him a slap on the wrist for not showing up to the assembly most of the time as other parliamentarians called it an insult to the Indian constitution. There are many other sportsmen who choose politics as a career after they retired from sports. 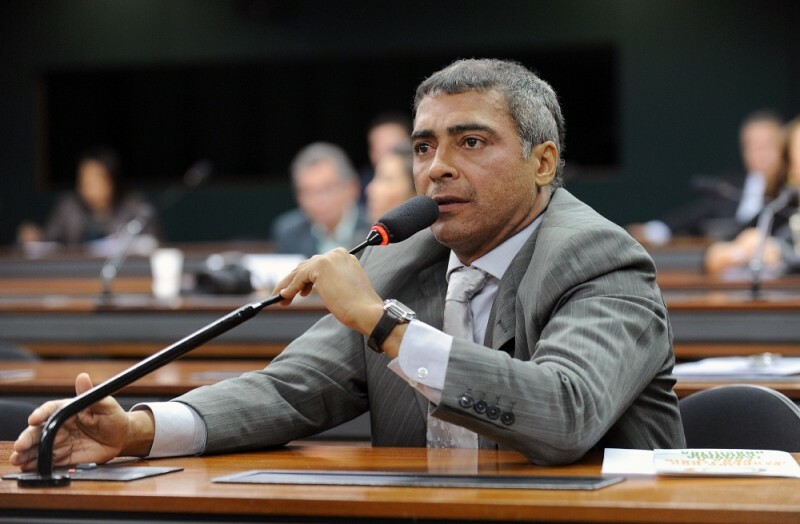 Garry Kasparov, former world chess champion is a social activist in Russia while football star and World Champion in 1994, Romario de Souza Faria was elected to the Brazilian Senate. Romario chose politics, but his successor Ronaldo de Lima choose poker as a profession after his very successful career. 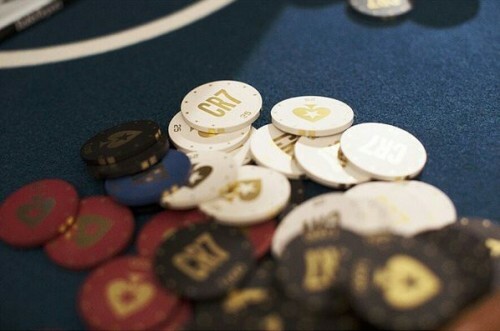 He is not the only sports star who exchanged grass/gravel for the green felt of the poker table. Last year, Max Kruse was close to winning a World Series of Poker event in 2014 after he had to leave the German team for the World Cup. And you probably will be intimidated at the poker table when former Rugby players Michael Tindall & Sebastian Chabal re-raise you. For some it is easy to combine with their career: Rafael Nadal is a regular at the poker table and Cristiano Ronaldo recently signed a sponsorship deal with the online poker room PokerStars. Poker is popular among sportsmen and women. It has a very competitive element and it can give the same adrenaline rush when you beat your opponent based on tactics or just a plain bluff. When you have had a really big sports career, it is easy to earn money after your retirement. Take basketball Stars Michael Jordan and Magic Johnson for instance. Michael Jordan earned a lot with his sneakers of course and earned millions with Gatorade commercials. Magic Johnson invested in Starbucks (and sold his 105 franchises a few years ago) before we even knew about it and he owned a piece of the Lakers. Both former Basketball players have a net worth of about $500 million! The most common career move for athletes is becoming an analyst for the sport they have practiced for so long. Commentary should be done by those who know the sport best: the former champions. The most famous might be Gary Lineker; the former striker for England, Tottenham, Leicester and Barcelona has been host of Match of the Day since 1999. 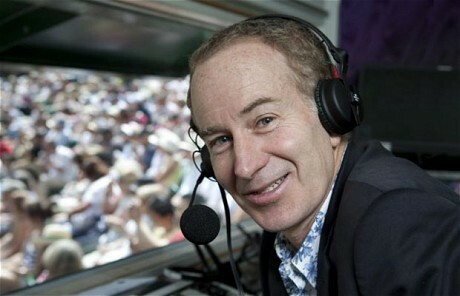 John McEnroe has given his opinion on tennis even longer as for about twenty years he’s been doing commentary for ESPN and CBS. As you can see there are plenty of job opportunities for athletes after their careers. But like Cristina Versari said: it is better to plan ahead for them so that they are ready for the next stage in their careers.